What do Jose Fernandez, Kris Medlen, Patrick Corbin, Adam Wainwright, Jarrod Parker and Ivan Nova all have in common? Yes, they are professional baseball players, but they are also patients that have undergone Ulnar Collateral Ligament Reconstruction surgery of the elbow. This orthopaedic procedure was first performed by orthopaedic surgeon, Dr. Frank Jobe, on the baseball pitcher Tommy John in 1974. The procedure is now more commonly referred to as Tommy John Surgery. Although the procedure is very successful at returning high level athletes to their sport, the surgery is increasingly being performed on non-professional as well as younger baseball athletes. Drs. 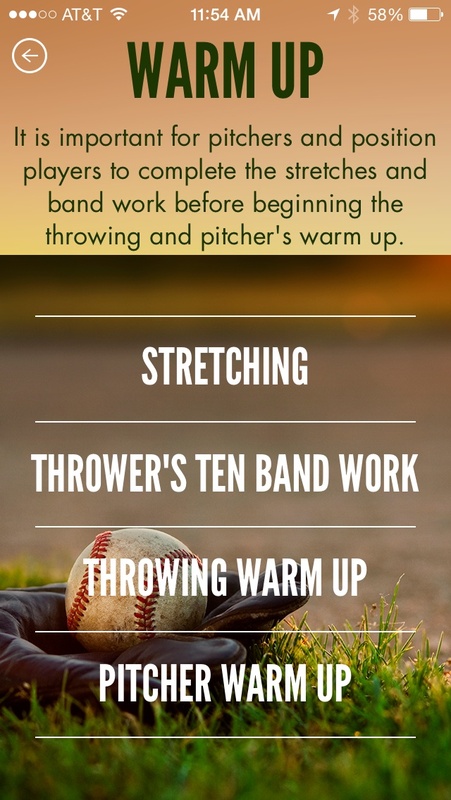 James Andrews and Kevin Wilk have put together the “Throw Like A Pro” app to help baseball players optimize their throwing mechanics and hopefully prevent the need for Tommy John Surgery. This app is designed by leaders in the field of orthopaedic sports medicine. The content is very well researched and presented in an easy-to-use format. This app can help medical professionals, athletes, and their families protect against elbow injury. The user can then select from Pre-Season preparation or In-Season recommendations based on when they are using the app. Within the Pre-Season section, they have information on Stretches, Exercises, and Throwing Progression protocols. 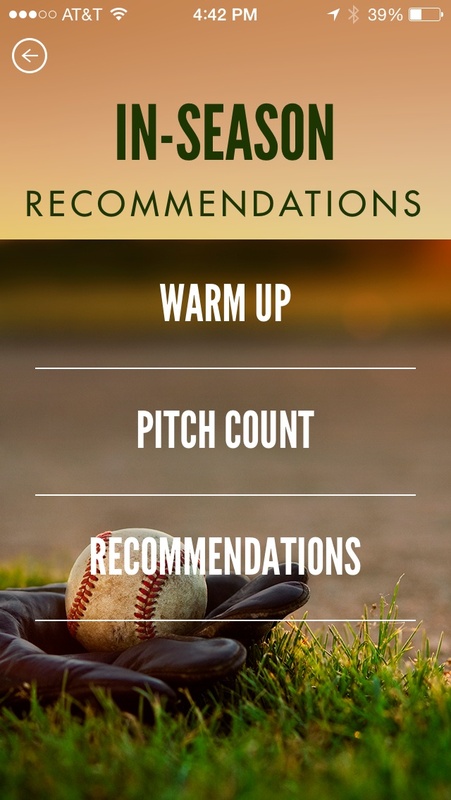 In the In-Season section, they have information on how to Warm Up, perform Pitch Counts, and Recommendations for injury prevention. The stretching videos are one of the main features of the app. The app contains an extensive review of various stretches relevant to overhead athletes. For example, they clearly explain the Sleeper Stretch and Cross Body Stretch with multiple video angles. Similarly, the app has exercise videos that clearly explain maneuvers that can strengthen the shoulder and elbow.The videos load quickly and are very high quality. They present the information in several formats and are easy to understand and follow. The Pitch Count feature is another great way for athletes to monitor their pitches. Several studies have demonstrated that restricting the number of pitches an athlete throws based on their activity and age can decrease the chance of injury.The app counter attempts to help prevent against these overuse injuries3. The app can be setup by the athlete next to the mound or can be used by a coach or trainer to help keep count of pitches. The counter allows for selecting an age between 7-18. After reaching a set amount of pitches, the app indicates if a rest day is required. The rest periods are an often underappreciated but important aspect of training. The app takes a unique preventative medical focus. Although designed for young baseball pitchers, much of the information is applicable to overhead athletes in general. Any healthcare worker working with athletes. The app can also be useful for parents of young athletes, coaches, or athletes. Good explanations of stretching and strengthening techniques. Great quality images and videos. Nice pitch count and rest calculators. This app is very well designed. It is easy to navigate and can be easily incorporated into a workout or practice routine. The videos are high quality and clearly illustrate important techniques. The app price is a little high, but significantly cheaper than Tommy John surgery. The information is presented in a grid format based on pre-season or in-season use. Great use of videos that are organized well. The app is a little expensive for most young athletes. 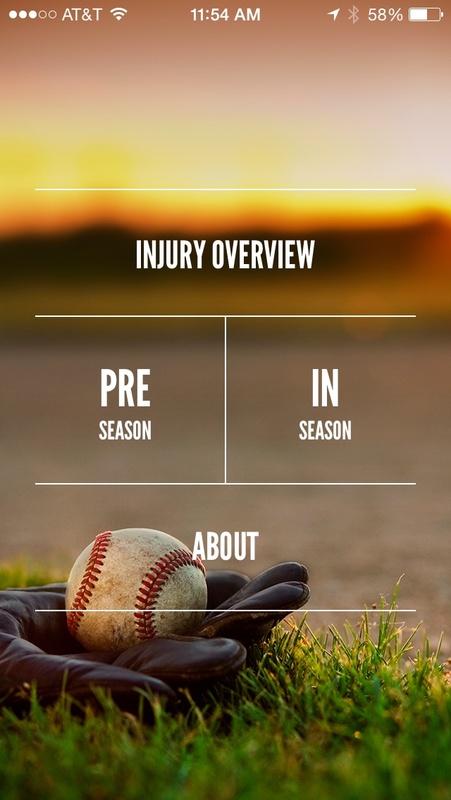 This app can be useful to medical professionals, coaches, and athletes. It mainly focuses on young baseball players. Fleisig GS, Weber A, Hassell N, Andrews JR. Prevention of elbow injuries in youth baseball pitchers. Curr Sports Med Rep. 2009;8(5):250-254. doi:10.1249/JSR.0b013e3181b7ee5f. 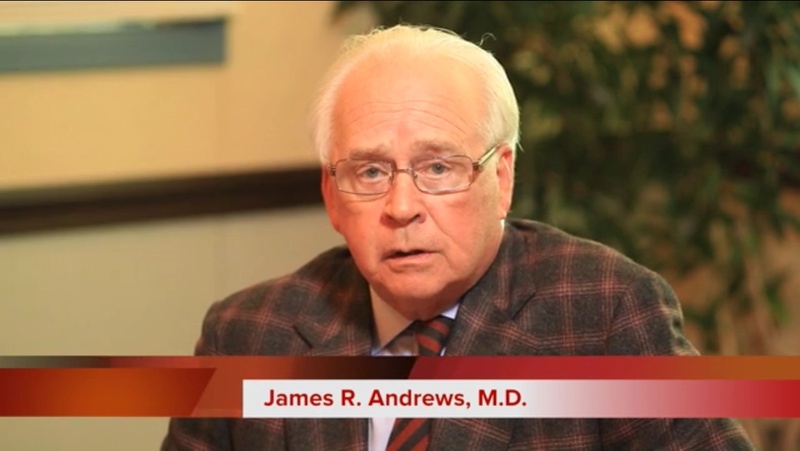 Kerut EK, Kerut DG, Fleisig GS, Andrews JR. Prevention of arm injury in youth baseball pitchers. J La State Med Soc. 2008;160(2):95-98. Headline trumpets that iPhone app helps athletes prevent injury. Is there any evidence in the medical literature that anything in this app actually prevents injury?